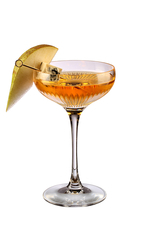 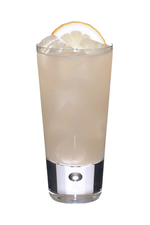 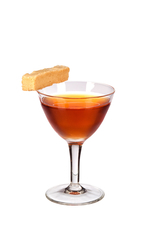 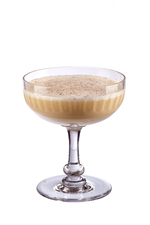 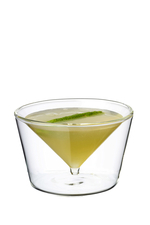 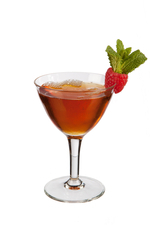 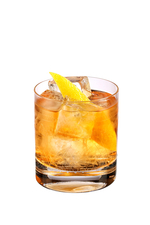 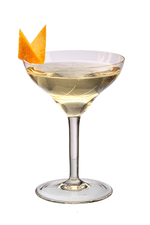 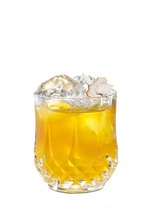 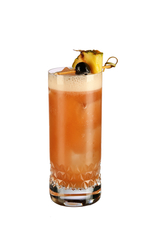 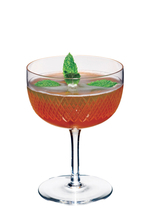 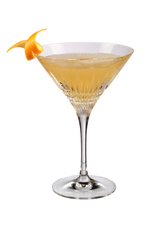 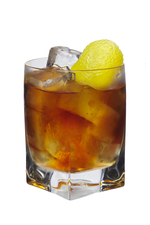 Adapted from a recipe in George J Kappeler's 1900 book, Modern American Drinks. 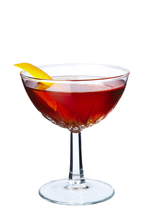 Created in 2015 by Guy Butler at Muddlers, Sydenham, London, England. 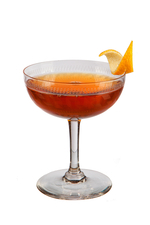 Adapted from a drink created in 2012 by Tim Sparrow at Barrio North, London, England. 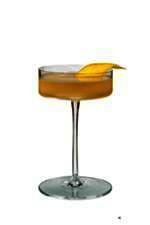 Based on a recipe believed to date back to the 1950s. 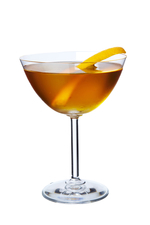 Adapted from a drink created in 2010 by Thomas Waugh at Prospect, San Francisco, USA.